FREE Appleseed Raspberry Jam Sample! You are here: Home / FREEbies / FREE Appleseed Raspberry Jam Sample! For a limited time only! 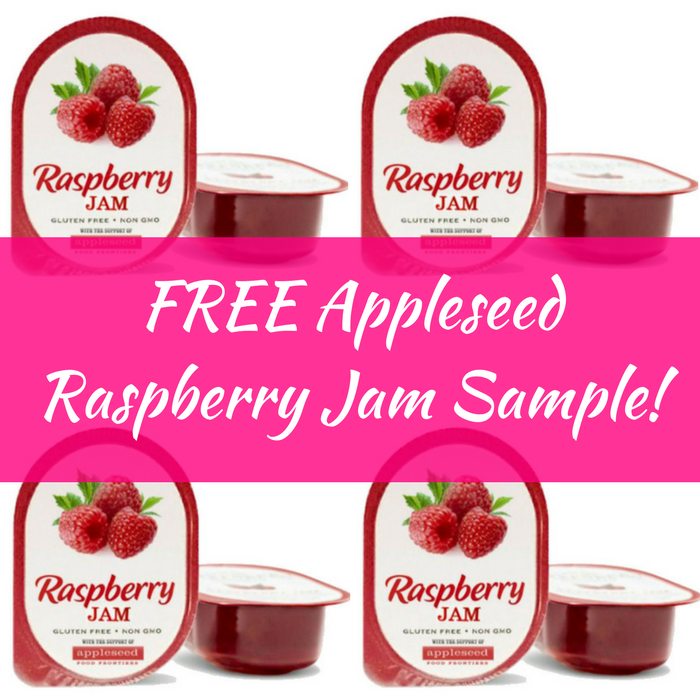 Hurry over here to request a FREE Appleseed Raspberry Jam Sample! All you need to is fill out this short form. Note that there’s one limit sample per household only. Please allow 4-6 weeks for delivery. Enjoy!